For Emergency Mold Remediation Services? Call Us Now! 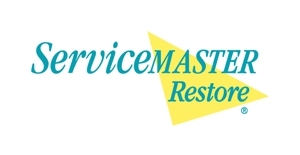 Get the peace of mind knowing that you will have trusted and high-quality professionals from ServiceMaster 1 Call Restoration handling your project. We are a full-service, one-stop-shop. We pride ourselves on our quick response. Our well-trained and equipped professionals have many years of experience in handling any disaster, big or small, such as AC vent cleaning, smoke damage, mold remediation and more. All of our staff is certified so that we meet industry guidelines. Our emergency services are available 24/7. Count on us in restoring your property. Call us at (862) 256-3614 to learn more.